We explore biodiversity conservation strategies based on scientific research of natural life in Chile, with a multidisciplinary approach that integrates culture, art and education. 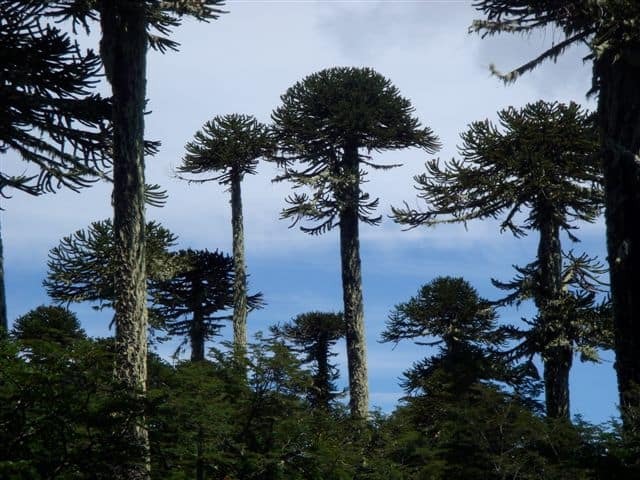 Chile’s biodiversity is characterized by its high endemism, home to a vast array of unique species; a territory surrounded by desert, mountains, and sea. As is the case globally, this biodiversity is threatened by human activity—anthropic pressures—from the destruction of habitats to climate change. We want to contribute to the conservation and protection of natural life through the creation and support of innovative research projects. We are interested in generating action through the various exchanges and thus fresh outlooks gained from multidisciplinary collaboration. For the last ten years we have worked in our private protected area, Bosque Pehuén, to accumulate knowledge on temperate rainforests, an environment that is considered a relevant site of Biodiversity worldwide. 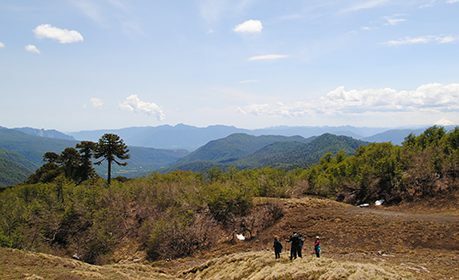 The insights gained from our in-depth study of Bosque Pehuén and its surroundings can serve to guide others in sustainable and entirely replicable models of conservation of natural and cultural heritage. Our Foundation also prioritizes the care for and protection of wetlands, environments characterized by their fragility, their contribution to climate regulation on a global level, and their wide variety of natural life. Together with a large network of institutions, we support the study, care, and conservation of forests, coastal edges, seas and oceans, rivers and glaciers. This program is geared towards the integration of art and science. Artists, scientists, and communities are invited to work together in the southern regions of Chile as well as abroad. Fundación Mar Adentro seeks to contribute to environmental education through art and additional interdisciplinary interactions through this program. 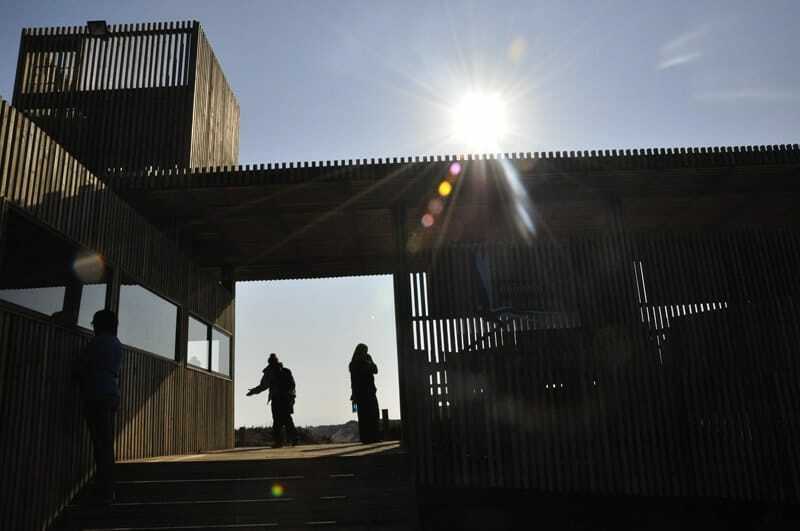 This conservation site is dedicated to the protection of biodiversity, the development of scientific knowledge and research, and fosters exchange between artists, scientists, and nature, thus generating new perspectives and visions on the environment. We support this foundation, one dedicated to promoting the conservation and protection of the coastline. 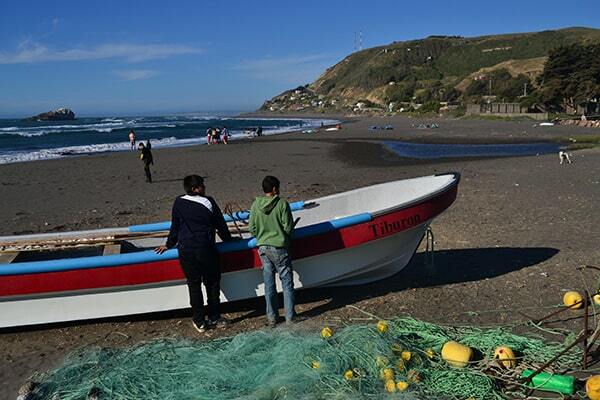 Rompientes emphasizes the importance of sustainable and collaborative relations between local Chilean communities and the surf. 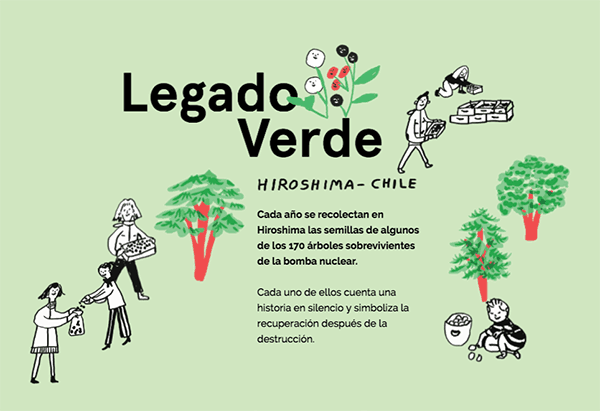 Each year the seeds of some of the 170 trees that survived the nuclear bomb of 1945 are collected in Hiroshima. These seeds have been sent to almost thirty countries, and since 2012 they have germinated and grown in the Botanical Garden of the Universidad Austral de Chile, in Valdivia. From this initiative, we generated a digital platform with educational activities, www.legadoverde.cl. Fundación Mar Adentro actively participated in the 4th International Marine Protected Areas Congress (IMPAC 4) held from the 4th until the 8th of September 2017 in La Serena-Coquimbo. 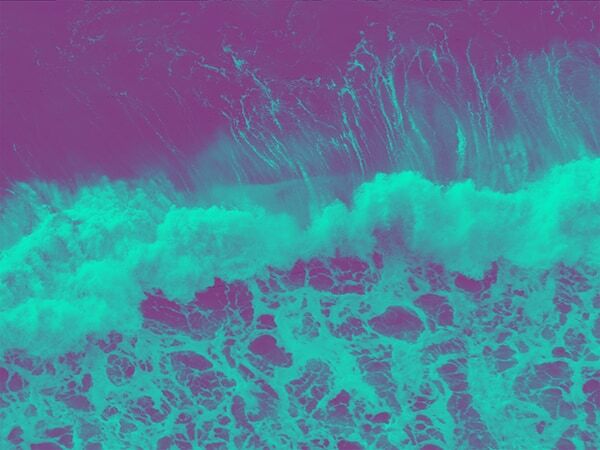 Fundación Mar Adentro's cultural program aimed to observe land and ocean as a common, interrelated space, and explore new means of interaction within coastal areas. Our participation in IMPAC4 included (but was not limited to) setting up a video art program, funding a scholarship program for Chilean researchers to participate in the Congress, and hosting other workshops which integrated the fields of art and science. Sustainable planning allows for an integral development and promotes actions that guarantee and support the capacity of society and the environment to interact in a balanced way considering economic, cultural and natural resources.